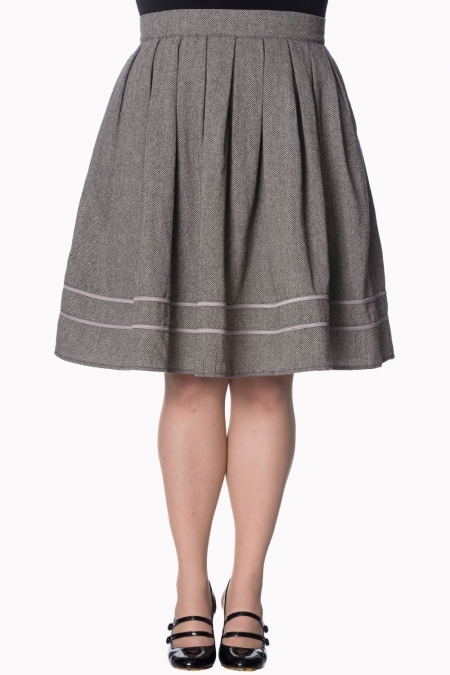 Enter the Dancing Days By Banned Izzy Swing Skirt In Herringbone Grey. This beautiful new season skirt will most certainly be the must-have for your autumn / winter wardrobe, and what better way to sport your new full swing skirt this season with this classy skirt. 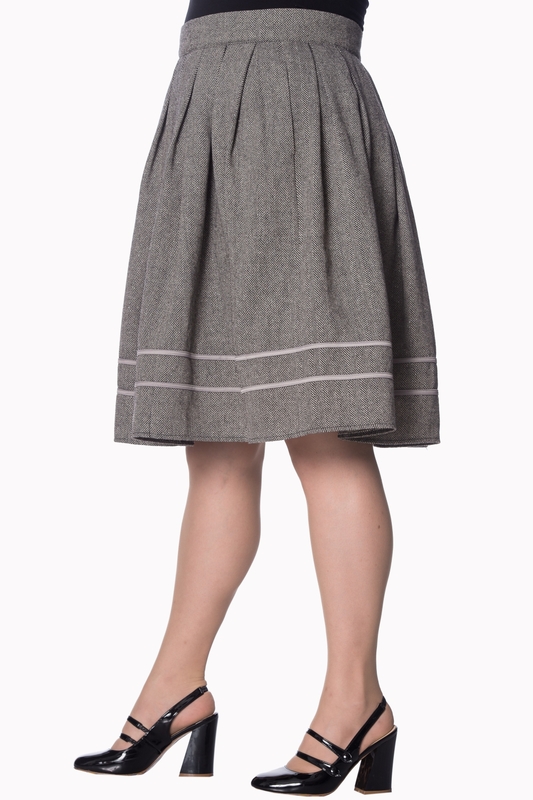 Featuring a broad waist band in combination with the pleated semi-swing skirt, ensures a super feminine fifties rockabilly style. Crafted from a supple grey fabric with a touch of wool limited stretch) and a classic herringbone pattern featuring glitter for an does of bling. Finished off with 2 grey satin trims at the hem and is fully lined so she won't itch we promise! A classic semi-swing style with handy workable side pockets and the box pleats will entertain you as well as others this season. 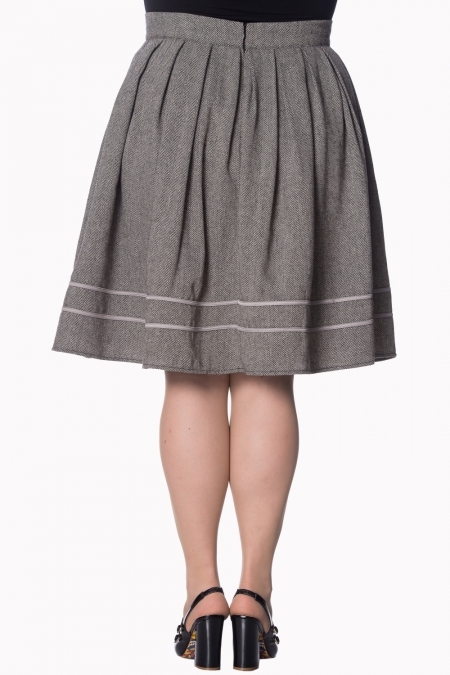 This retrolicious skirt falls just below the knee and believe us, it look as delicious in the flesh as it does on screen. Made from a sturdy polyester-wool material and it fastens to the back with a concealed zip and hook closure. Perfect worn for Vintage events, 50s Fancy Dress and when you just want to dress to impress this Autumn. It'll work wonders for most body shapes and comes in plus sizes too! An up-to the minute cut along with the retro styling, makes this no ordinary skirt and it'll give you an edge over the ordinary dresser for sure! 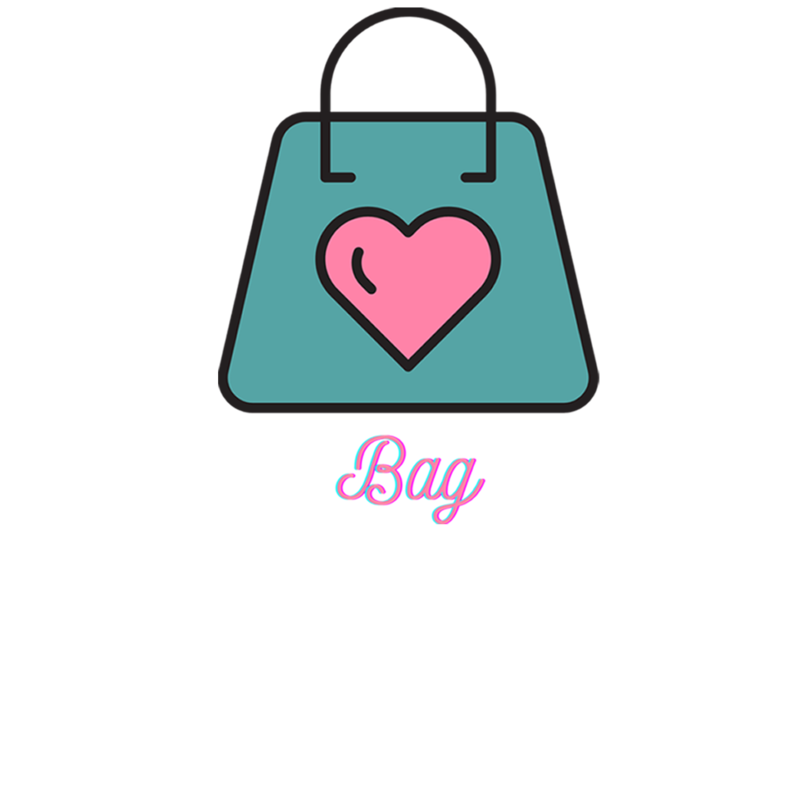 Please read our customers reviews on this item or be the first to comment! 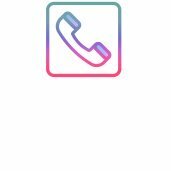 Feel free to call us with any queries you may have. Order now for the Gold Standard service enjoyed by over 100,000 satisfied VintageDolls customers! We're one of the most professional, trustworthy and long established sellers. You'll be delighted with our service, and your new look.